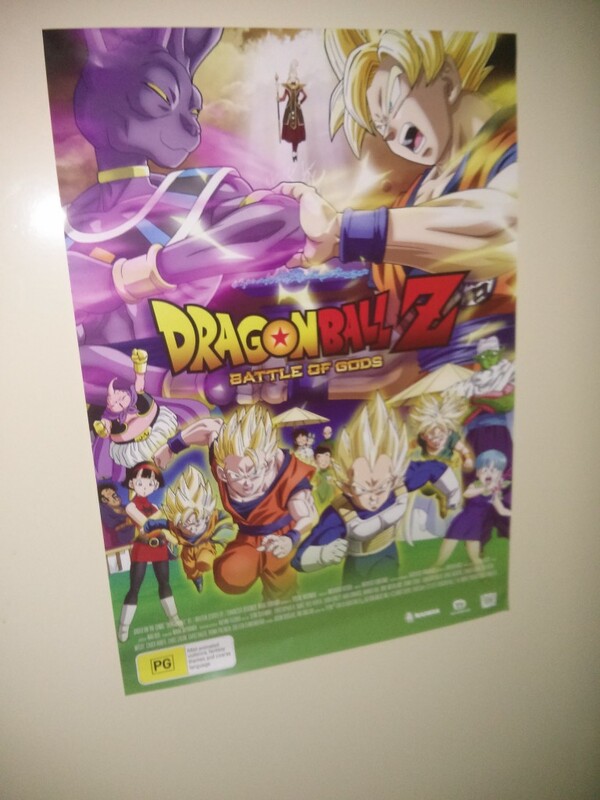 In a somewhat more content-heavy change from what I normally post here, today I went to see the English dub theatrical release of the recent film Dragon Ball Z: Battle Of Gods, so I figured I’d write about my thoughts on it here. I’ve talked at length about Dragon Ball Z and English adaptations thereof previously here, but this is actual new content. So what did I think of it? Short answer: I really enjoyed it. Long answer: read on. The film is somewhat unique among Dragon Ball Z films. The previous films in the series had mostly followed the standard Shonen Jump Series Movie formula of all your favourite characters fighting some villain that doesn’t really quite fit into continuity, but Battle of Gods is actually canon, with a story by Akira Toriyama fitting in at the end of the original manga. This gives the events of the film a lot more weight than the other Dragon Ball Z films, because like one of the things with Dragon Ball Z is this sort of hierarchical build-up of power (i.e. the “well you’ve defeated me but now this new guy is even stronger” type thing which was used a lot in the series to set up the next challenge), and having a definite place in the canon for the new movie means that we have a definite feel for how powerful Goku et al are at that point, and therefore a sense of how much more powerful the new villain is. I guess it’s like it adds more weight to the events and plotline. The plot revolves around the arrival of the new villain, Beerus, the God of Destruction (you can probably see where the Battle of Gods title comes in here), and mostly takes place at Bulma’s birthday party, which is really just a convenient excuse to get every single character in the same place at one time (including some rather surprising cameos). I don’t want to give too much of the plot away, but the setting is such that it allows for some good comedy and character moments as well as the action that everyone expects. The pacing of comedy vs action is done pretty well I thought, with like minor action bits interspersed with light-hearted moments, building up to the inevitable action-filled finale. Thinking of the comedy, one thing that is definitely worth mentioning is the English dub. The Dragon Ball franchise has had something of a rocky history with English adaptations, suffering from attempts to adapt it to the purported tastes of American kids, editing for the purported morals of American parents, and just plain bad or inexperienced translation/writing/directing/acting. You’ll be pleased to know that this English dub, while remaining consistent with Funimation’s previous translation efforts, avoids these pitfalls. The voices are all the ones that long-time fans of the dub would expect, but by and large the script and acting feels a lot better than it did back in the day. I guess it’s a similar feel to the Dragon Ball Z Kai dub, where they’re keeping the general sound of it consistent with what fans are familiar with, but not feeling the need to mess with the vibe of the original Japanese version. 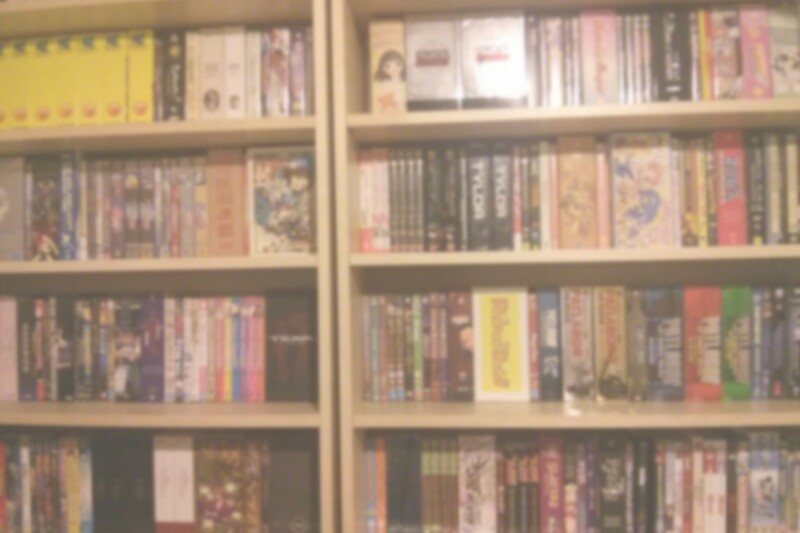 The reason I particularly mention the humour is because with anime dubs that’s one of the things that tends to go wrong, with jokes often either feeling awkwardly directly translated from the original or awkwardly shoe-horned in and not quite fitting (presumably because they’re replacing something totally untranslatable from the original). With the Battle of Gods dub, the funny bits all feel natural, like the jokes aren’t awkward or forced, they just seem like they’re supposed to be there. The common pitfall of awkward translation rendering serious moments comical is also avoided. Watching it in the cinema, you definitely got the feel of people laughing at the right bits for the right reasons. And I found myself being surprised, like “wow that joke actually felt good instead of like an anime”. I guess this is down to the dub avoiding the awkwardness and just feeling right. The animation is kind of a mixed bag at times, but it’s good where it counts. Early on there were a few really awkward CGI backgrounds, and a lot of the more talky lighthearted scenes really aren’t anything special when it comes to animation, but the money shots in this are definitely the action scenes, which really amp up the quality and look pretty damn amazing. I feel like there’s definitely bits near the end that would make it into someone’s youtube sakuga compilation video. Toei isn’t exactly a studio known for its animation quality (witness their worldwide heavily-promoted Sailor Moon reboot with its awkward stiff character designs and abysmal use of CGI) so it’s good to see that in this case they haven’t dropped the ball. You really get a good feel of action and energy in the fight scenes, like with regards to how much effort a character is putting into their attacks and who’s got the upper hand. So yeah, I really really enjoyed this film. Admittedly I am something of a long-time fan of the series, so to a certain extent just seeing any new content is great, but it was a great film, and the enthusiasm and energy of seeing it in a cinema filled with fans was a great experience. Normally I’d try to be a better writer and avoid describing things as “awesome” and “epic”, but it occurs to me that Battle of Gods is literally about a battle of gods, so I feel justified in calling this film awesome and epic. I can’t wait for the upcoming Blu-ray release, which apparently has an extended cut. I’ll have to avoid spoiling myself on what’s been added. Fun trivia note: the ending theme from the movie is a cover of the original Dragon Ball Z opening theme Cha-La Head-Cha-La by J-Pop band FLOW, and in the English dub it’s actually in English. The internet tells me that it’s actually an English version done by the band for the international release, so that’s pretty cool. Also, I got a movie poster when I went to see it.